Civil law partnership Żejmo & Siatecki – House of Brands is a company established by Krzysztof Żejmo and Szczepan Siatecki, the two individuals with extensive experience both on the Polish and international advertising market, that they have gained over many years. Żejmo & Siatecki is running its business on the broadly defined advertising and marketing field, focussing mainly on trading of advertising articles and their branding. 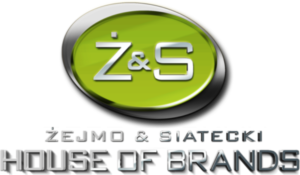 Żejmo & Siatecki – House of Brands – is an official, authorized distributor of the prominent, international brands, such as: Spranz, MAGNA Sweets, Reflects, MYRIX, ZOGI, ARWEY, CLAPS – GET IMPRESSED, Kahla and Toppoint. 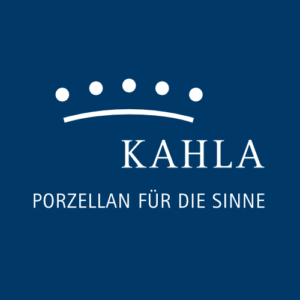 Find out more about brands and products from our offer by clicking in logo above this note. We kindly invite you to cooperation ! Our general business terms and conditions apply – available for download below.